It is also said that it was the place for guru Dronacharya, a famous warfare Brahmin teacher also lived in this city for meditation and worship. Later on British captured it and converted it to a colonial settlement used as a summer base of Viceroy. Now days it is a place where Indian Army trained its cadets in one of its finest Military Academy. You could know more about the history, culture, places and festivity here at Dehradun travel and tourism guide for all the fun and excitement you could get here. 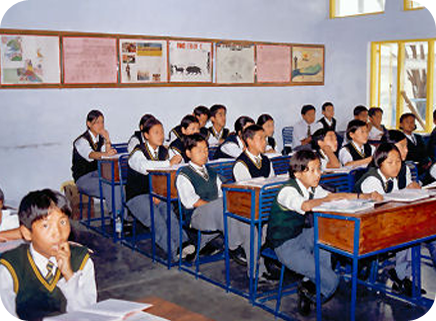 Many famous educational institutes are a part of Dehradun including the famous Doon School and Welhems. Its a very popular educational hub right from years back. 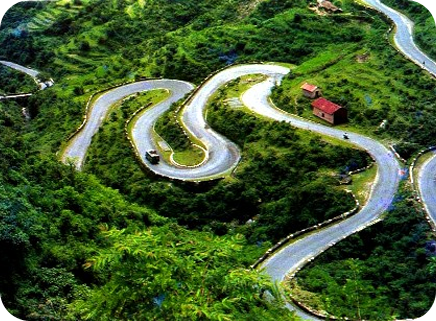 People who visit the city also like to visit Mussoorie, a very famous hill station. 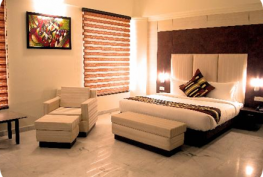 Its amenities, hills, beautiful lakes have made it a popular tourist destination in India. You could find the best time to visit the city between April to August. There are times when one feels tired and dizzy and want to go somewhere where he or she could refresh his or her body and soul. 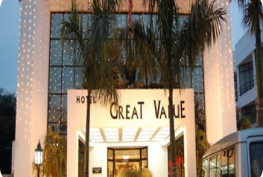 One of the best places you could find is the beautiful valley of Dehradun. Even before reaching the place you would find the cool winds blowing over your face that already start to fresh you. You would breadth deep inside to find the energy just imbibing into your body and rejuvenating you to the fullest. This is just the beauty of the place which feels just like heaven when you visit the green hills and parks in the valley. There are rivers flowing in some of the picnic spots which makes it even more mesmerising with the beautiful sounds of water flowing soothing your ears and the shine of the water cools your eyes. The place is so full of serene and cool spots that sometimes it feels not to leave the place and stay here for lifetime! So how to reach Dehradun is what you are interested in? Please have no worries about it as you could find the information on entire major spots in the city all right here. The place has a close promixity from Delhi so major tourist are coming in from there. There are daily flights from Delhi that will land you to the Jolly Grant Airport that is 25 km away from the city centre. Being a major railway terminus of Uttarakhand, Dehradun is well connected to almost all Metros and famous cities of India. There are many luxury trains heading to the city like Shatabdi Express, Mussories Express, Jan Shatabdi Express, Doon Express and so on. The city is also connected by road from Delhi, Agra, Calcutta, Chennai, Jaipur and Lucknow and you can find regular bus service, car rentals, taxi hire to reach there or can drive through your own car from these cities. Major tourist places that you can visit on your trip to Dehradun are Rajaji National park, Forest Research Institute, Tapkeshwar Temple, Malsi Deer Park, Sahastradhara, Asan Barrage and Clock Tower. One can even watch the wildlife and animals in the zoos and enjoy their playful mood. Such spots are located in the dense greens of the valley and one such place is the Malsi Deer Park which is a popular picnic spot among the children. Situated amid the valleys, the city is also famous for trekking and adventure tourism in the various top hill stations in and around the valley. There are also many famous markets in city like The Paltan Bazar, Rajpur Road, Connaught Place, Astley Hall and the famous things you can buy from here are Basmati Rice, Khukris, carpets and other handloom items. So what are you waiting for? Just pack your bags and book the tickets for an unforgettable journey to the place and explore all what you want right here on this travel guide. 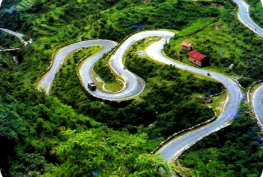 Enjoy the best places in Dehradun for those exotic travel experiences among the greens. 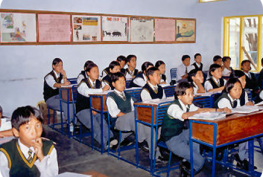 Find among the top schools in Dehradun to get the best in education for your child. 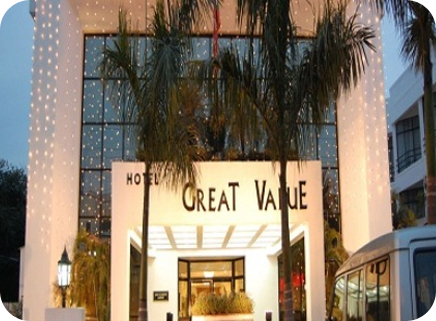 Find the best hotels to stay in Dehradun with some of the top services and amenities. 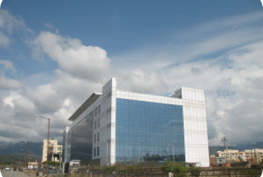 Find the top companies in Dehradun and choose among the best ones for your career. 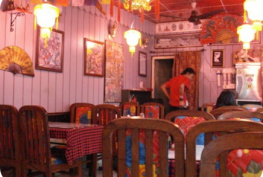 Check out some of the best cuisines and delicacies in Dehradun in some of the top eating spots.